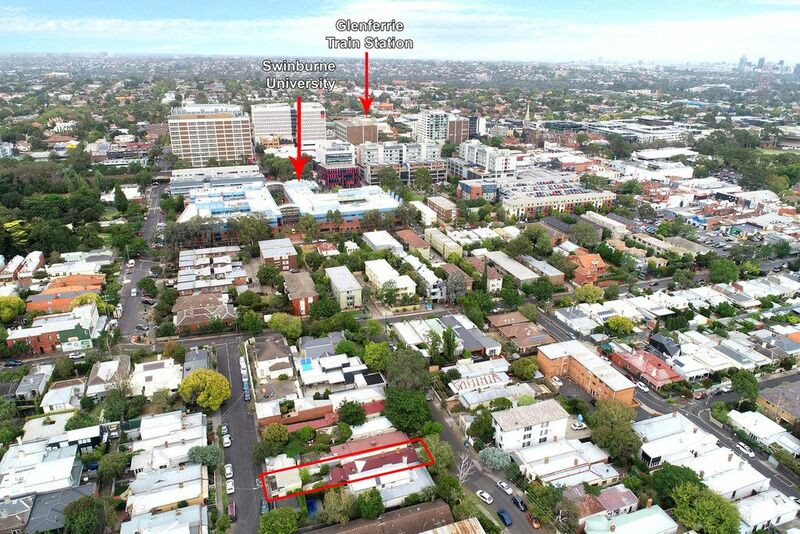 Located within an easy walk to the eclectic Glenferrie Road shopping precinct, enjoy easy access to cafes, restaurants, Lido cinemas, Hawthorn Aquatic & Leisure Centre, public transport(Glenferrie station and tram) and picturesque parks including “Rocket Park”. 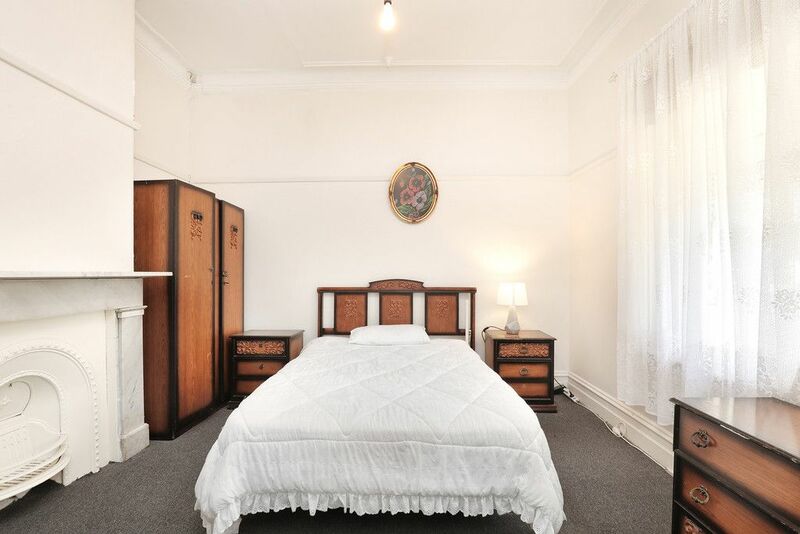 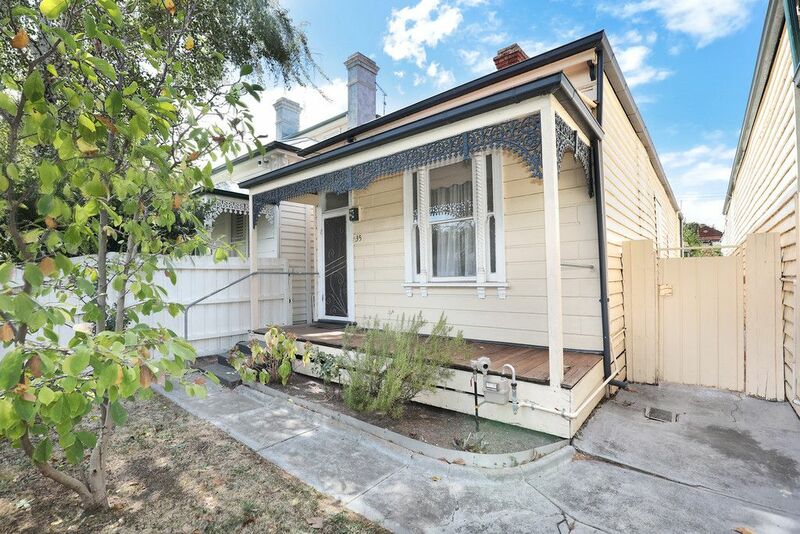 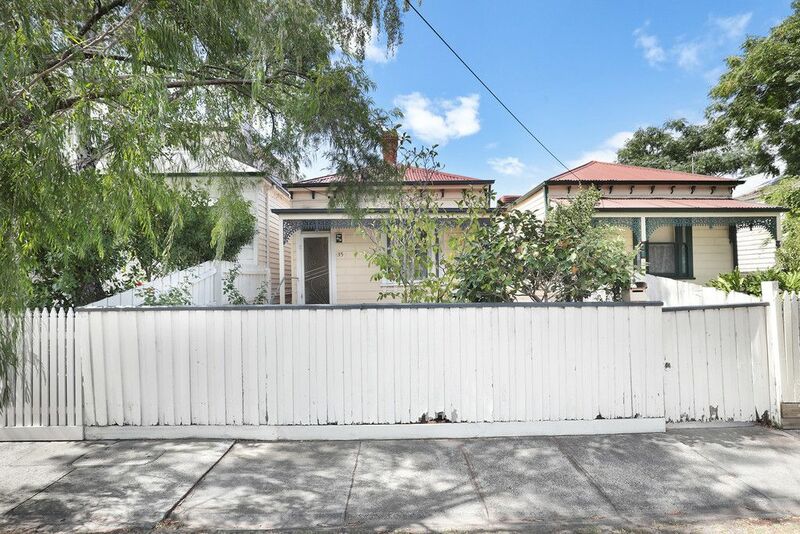 Offered for the first time in 47 years, this single fronted Victorian with Bell street frontage and rear vehicle access from Edward street, offers an amazing opportunity for the astute purchaser, with options to restore, rebuild, or extend outwards and/or upwards (STCA). 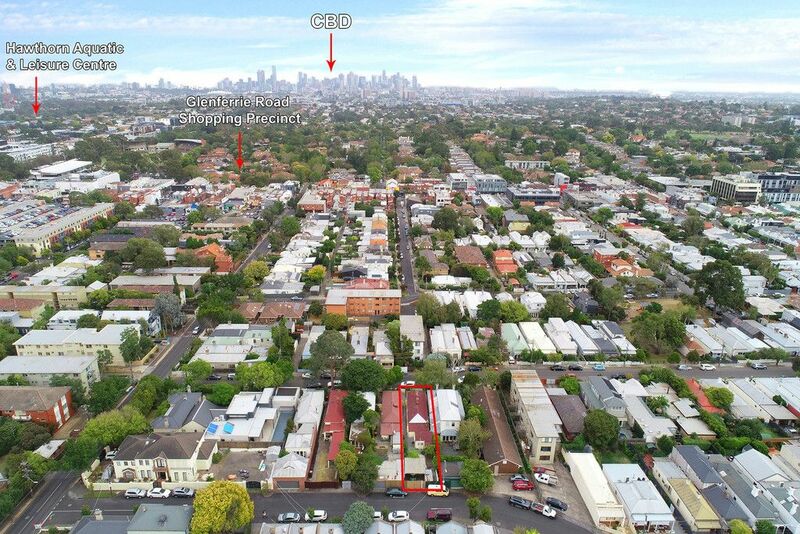 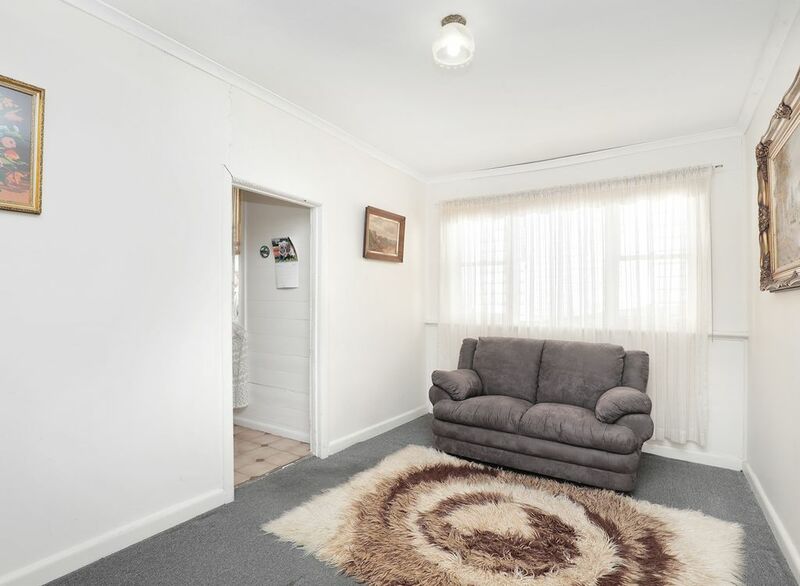 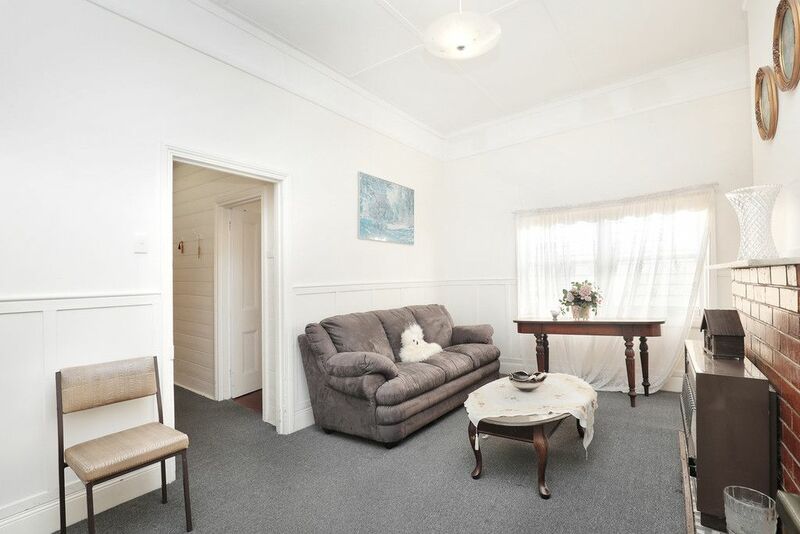 This property is surrounded by sought-after public and private schools including Xavier, Trinity, MLC, Ruyton and Carey, as well as being a short walk from Swinburne University. 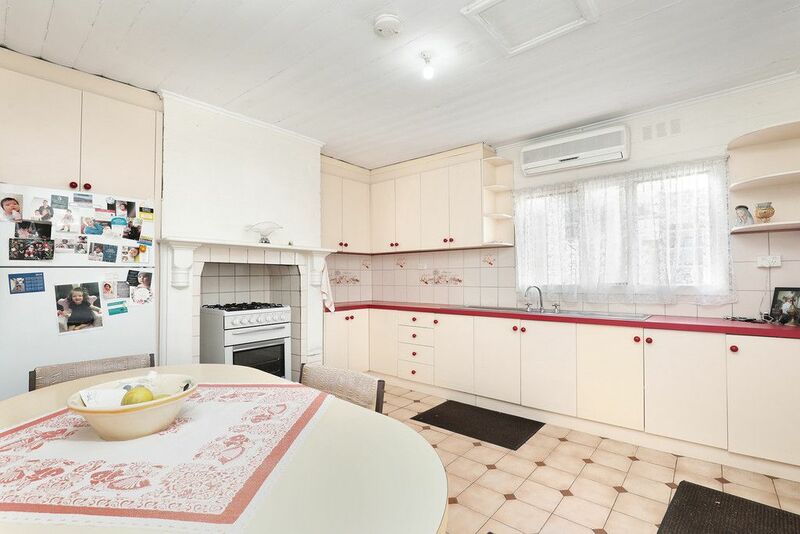 Offering 3 bedrooms, 2 living areas, bathroom, and a large kitchen area which opens up to the backyard. 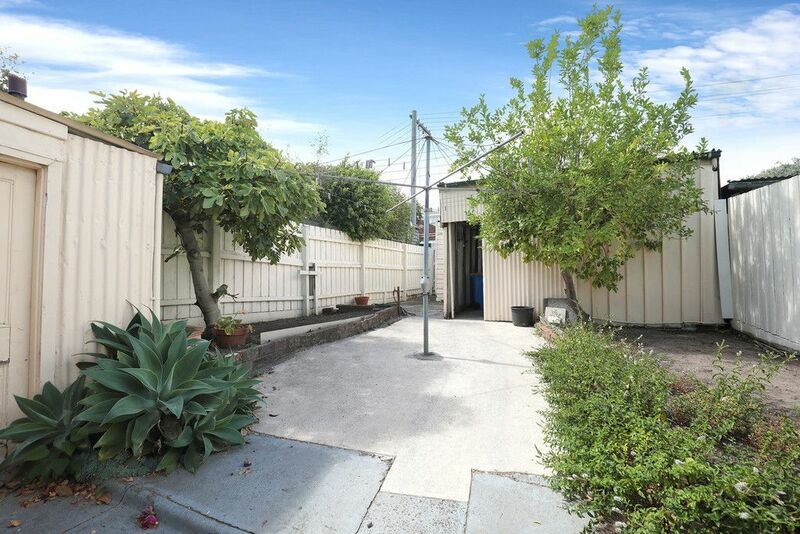 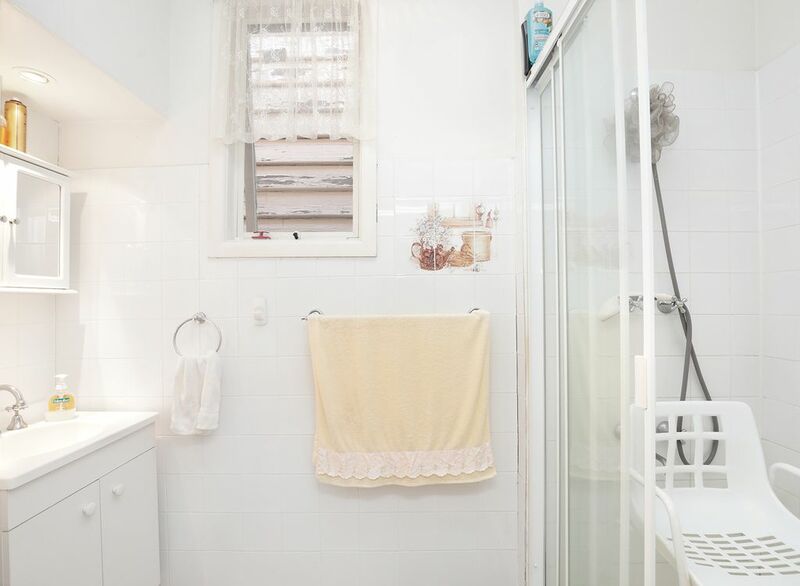 Laundry, a second WC and enclosed 2 car carport complete the property. 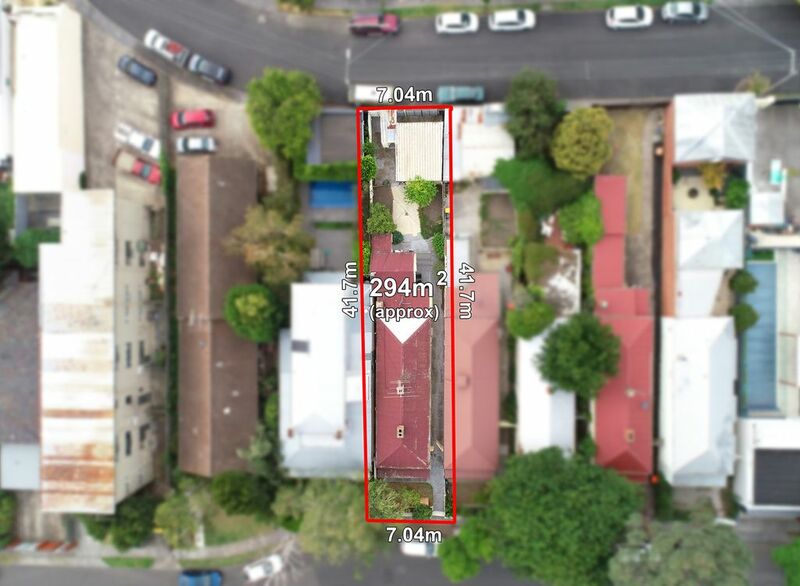 If you’re looking for your next project or want to develop your dream home in the perfect location, this one may be for you.